What font were you using before you updated the UI? i dont like the expressway font, would like to change them all to the previous one. EDIT: It seemed when I re-installed the UI from scratch the WAs worked normally as expected. But I have another problem - I can't find which profile is the one from the screenshot. I am using the Healer profile, but it has smaller unit frames and looks a bit different. Which profile has the larger unit frames from the screenshot? Thanks! Last edited by brokz : 09-21-18 at 03:55 AM. Доброго времени суток! Может я что-то неправильно настроил, но у меня не меняется панель команд при выполнении квестов на средствах передвижения (Крагва, рука судьбы, черепашка в лабиринте и прочие). Оно так должно быть или я что-то испортил? Заранее большое спасибо. Love your work man, great minimal setup! 1. I have two sets of dmg numbers floating around, one default blizzard numbers and another with icons and the number. Which addon is controlling the non-default one? 2. I have imported the strings for both shaman and rogue weakauras. however but of the icons have a very see-through skin very difficult to distinguish against the background. It's not like in your screenshot. can anyone help? or is it designed like this? Are you updating the UI anytime soon ? its started to get errors etc after the BFA launch and patch. Afenar, can i updated the addons via Twitch app, or will that mess up the setup? Hey fantastic job on the ui. I fixed my previous problem but now i have got another one in finding my vehicle bar when entering quest vehicles like drakes etc. Last edited by Alcaeuss : 07-08-18 at 05:09 PM. Hi, very thanks for your UI. I have a started with your WeakAura, and now UI . 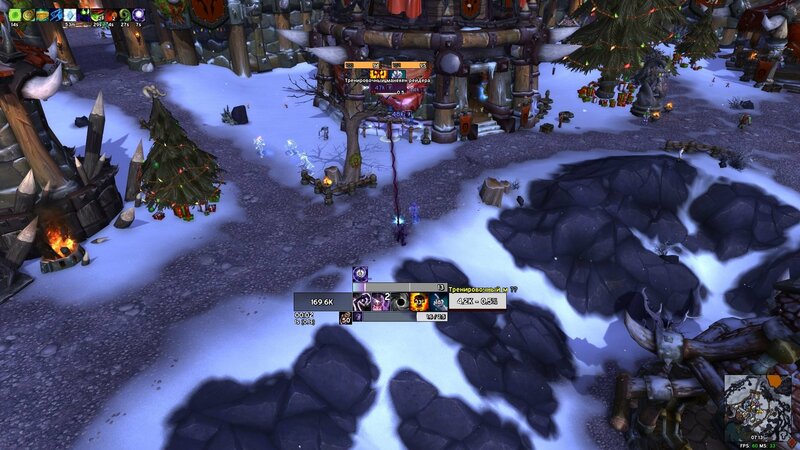 Is it possible to update the Addons, with Twitch & Tukui (for ElvUI & Cie) ? Without having an error .lua ? How to make addons icons appear with MiniButtonBag please ? . How can i track my targets debuffs on their targetframe and not nameplates?? Last edited by leodiaz92 : 02-14-18 at 12:49 PM. for healing the castbars are behind the raid/party frames any way to fix this ? What is love most about this UI is the attention to detail from the Raid/Party setup to even getting new loot didn't know this addon but it makes cooler. I love everything about it, looks beautiful! Please keep this updated end of this month i will donate a bunch of euro's! Last edited by Normalice : 02-03-18 at 07:36 AM.